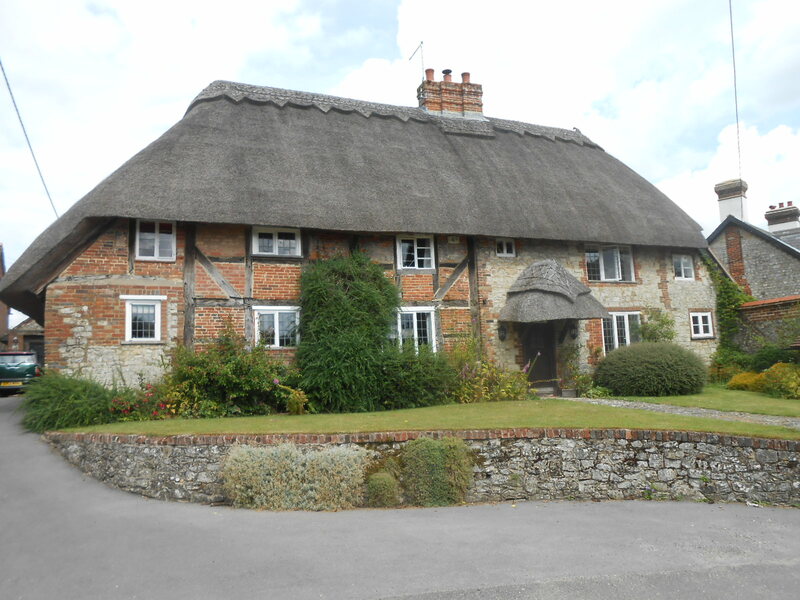 Recently we undertook a Full Building Survey on a Grade II Listed Period timber framed house with a thatched roof located in Alton, Hampshire. Thatch is a traditional material but does require a considerable amount of repair and maintenance. 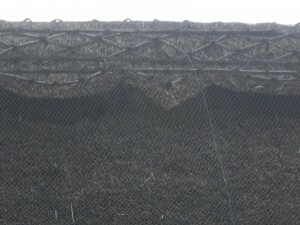 Although thatch roofs will last between 40 – 50 years if properly maintained, some items such as the ridges and blocks do need to be replaced on a regular basis and checks should be made to ensure that even if the roof has been provided with new layers of thatch, the original sections are still serviceable. 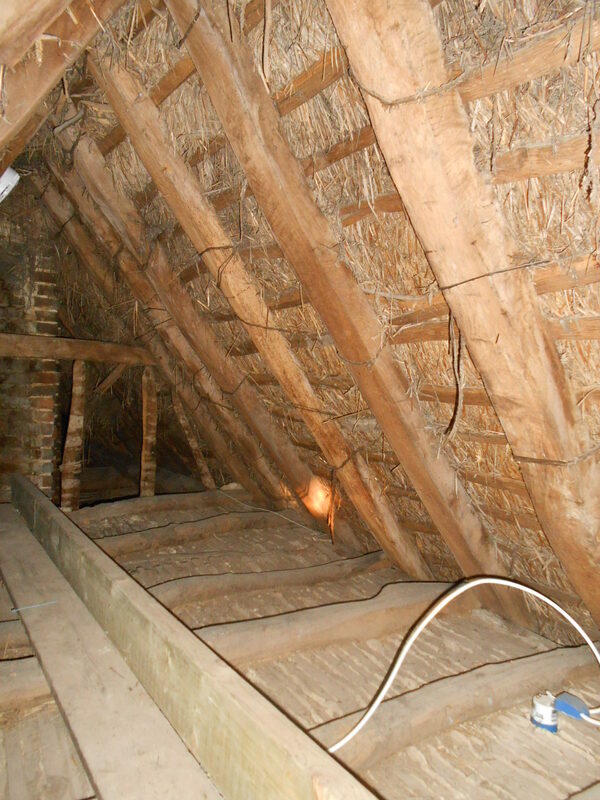 With this property we noted evidence of deterioration into the batons holding the lower layers of thatch in position and these will need to be re-secured and made good by a Master Thatcher. 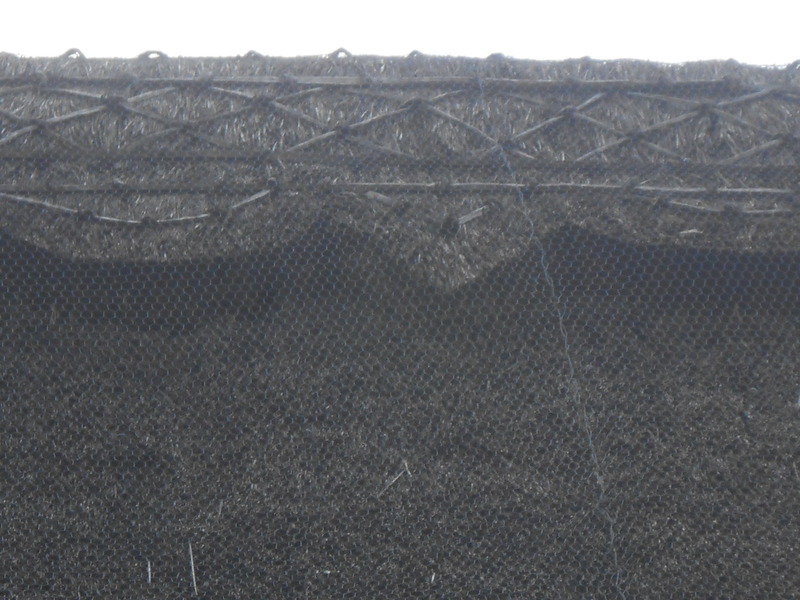 This property had been re-thatched in recent years with long straw and had been provided with mesh to prevent bird and vermin damage. Also, the solid fuel stove had been provided with a flue which was insulated with pumice around it. 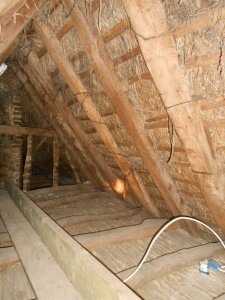 It is important that all flues have the correct insulation to prevent build up of heat which can cause fire to thatch. It is pleasing to see solid fuel fire installed by a HETAS registered contractor.